Chef Shellie Kark is a 15-year culinary connoisseur, a skilled chef and trained educator, and shares her kitchen vigor and prowess with amateur home cooks, seasoned chefs and everyone in between. You can find Chef Shellie cultivating culinary skills on television news programs, authoring columns and articles in local and national news and culinary publications, leading courses at several local schools and serving as a nutritious cooking and eating consultant to health and wellness organizations. Chef Shellie also appears behind the camera and in the kitchen in her very own DVD series, KitchenCUE, which helps home cooks hone the fundamentals of food preparation and presentation through a simple, step-based approach. This unique approach has won KitchenCUE national recognition in a variety of publications including O Magazine. 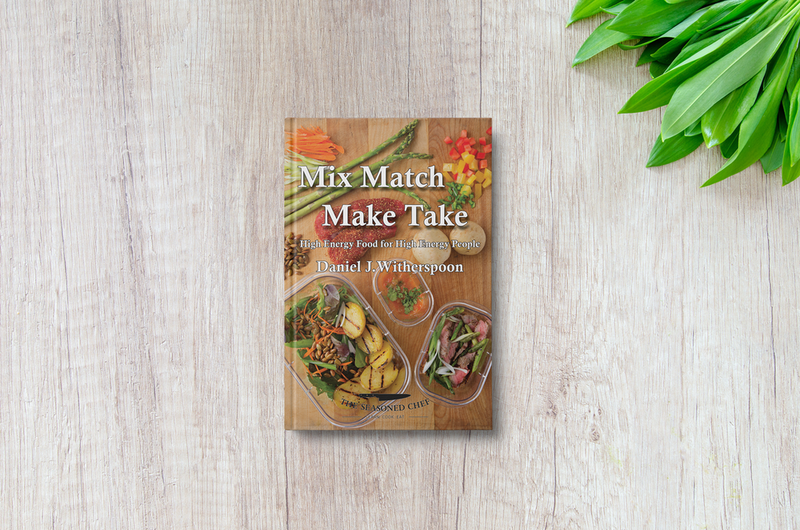 Shellie is dedicated to sharing her philosophy of making meaningful connections with family and friends around the table; inspiring cooks to nourish body and soul over a home cooked meal.